New Delhi, Feb 8 (IANS) Culture Minister Mahesh Sharma on Friday inaugurated "Arth, A Culture Fest" which aims to understand and find meanings of the Indic civilization and discover its soul. 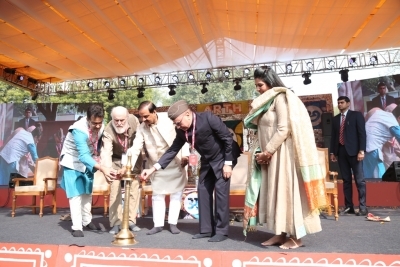 The inauguration was followed by a Kathak performance by the Vineet Nigam Group on the lawns of the Indira Gandhi National Centre for Arts (IGNCA) here. 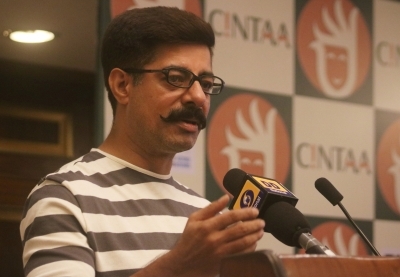 The first day of the festival saw panel discussions and talks by some prominent speakers on contemporary subjects.